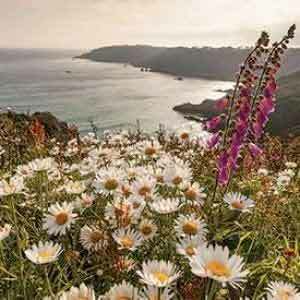 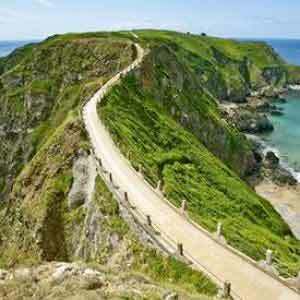 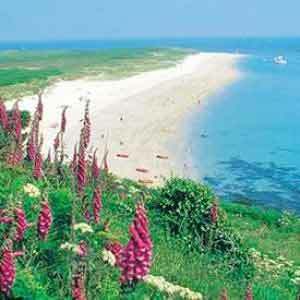 Enjoy 4 nights in Guernsey staying at the 3* Best Western Moores (Friday arrivals only). 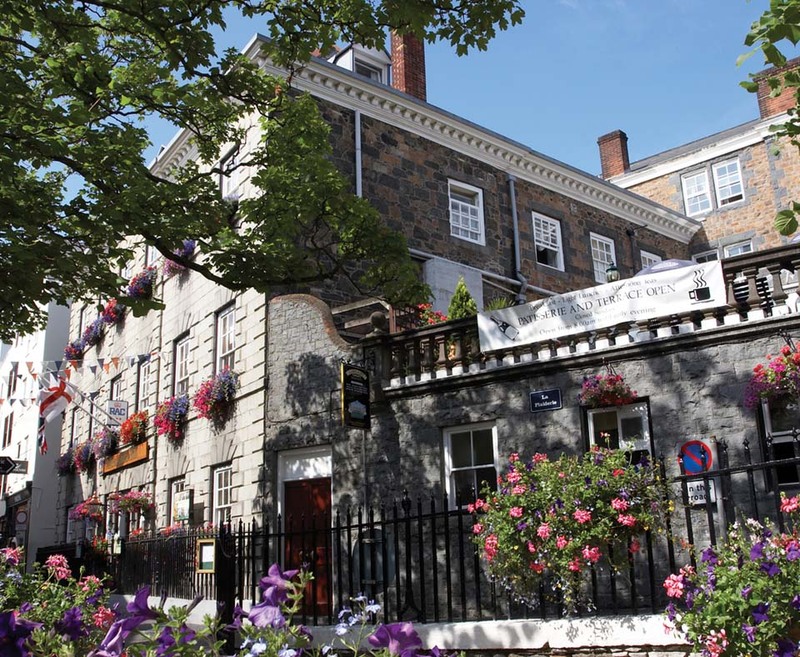 This hotel is in the heart of the high street of St. Peter Port, surrounding by picturesque cobbled streets, just a short stroll from the harbour. 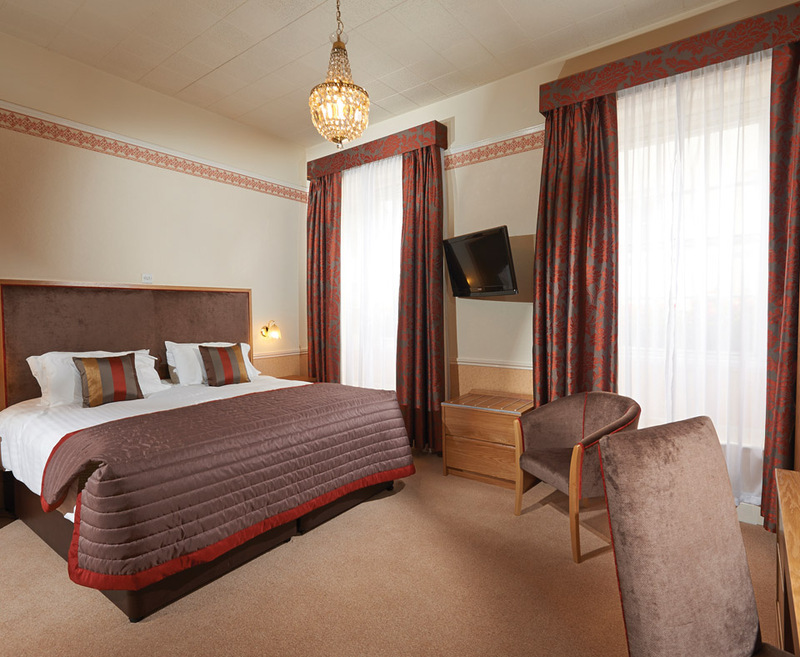 Moores Hotel prides itself on the warm and friendly service offered to guests. 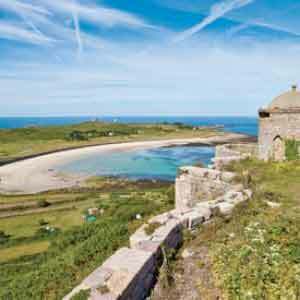 There are various dining options available at the hotel, whilst for those looking to venture further afield; there are numerous bars and restaurants to experience just a stone's throw away. 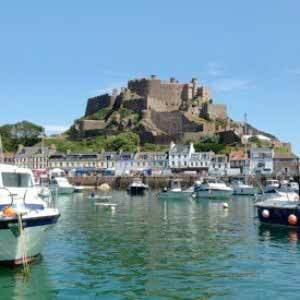 If you are looking for a first class traditional hotel in the heart of St. Peter Port, then look no further than Moores Hotel. 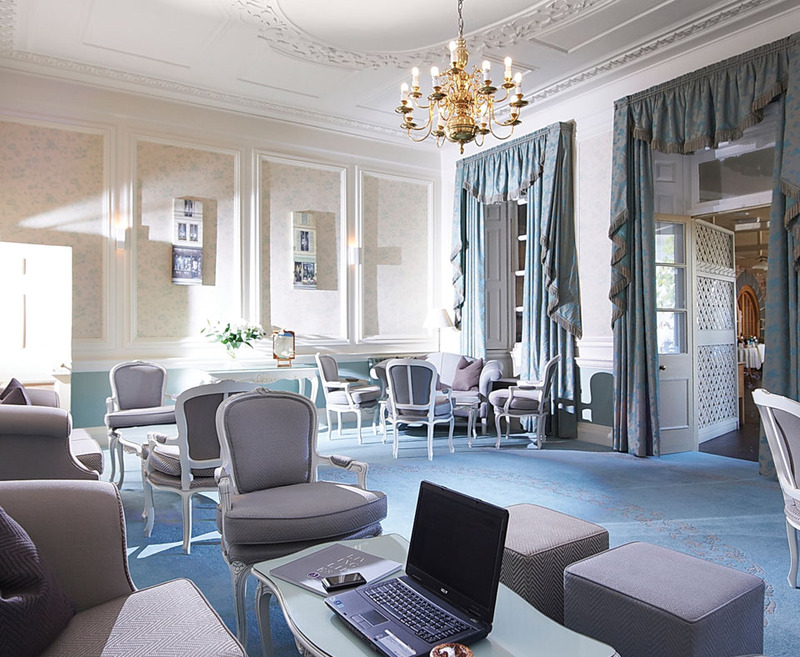 4 nights at the 3* Best Western Moores.